BlueLeza was kind enough to provide us with their HRM Blue heart rate strap to test it for compatibility with the Rowing in Motion Boat App and we can confirm it works perfectly. We have added it to our list of compatible heart rate sensors. The HRM Blue is a Bluetooth LE (Bluetooth 4.0) enabled heart rate strap. Bluetooth LE is a modern, low power bluetooth protocol to connect sensors and smartphones wirelessly available in iPhone 4S and iPad3 and later, as well as in the iPad mini. To connect the HRM Blue with the Boat App, all you have to do is enable bluetooth on your device, start the App and wear the strap. The App will detect the HRM Blue automatically and should start displaying heart rate data. If not, you should check the electrodes are wet enough, or else you won’t get a signal from the chest strap. 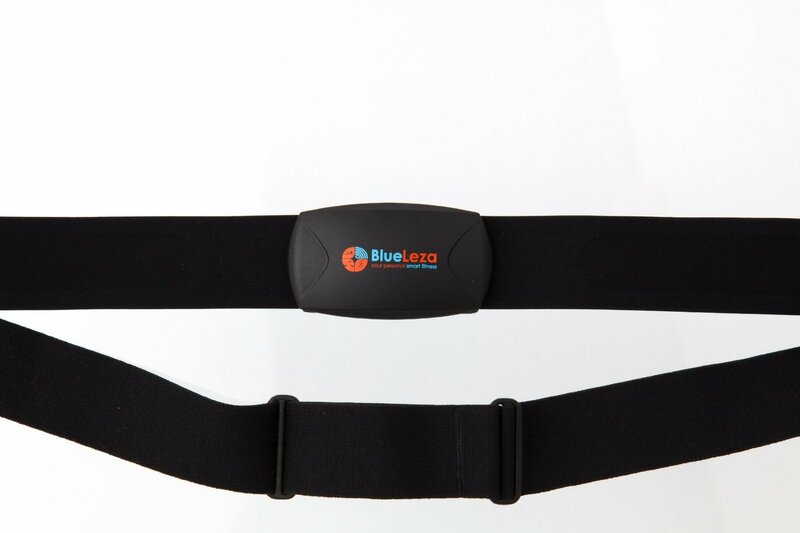 Unlike many other bluetooth heart rate straps, BlueLeza rates the HRM Blue waterproof for up to 1.5m, which makes it an ideal heart rate strap to use for rowing. The length-adjustable strap is made of a soft material and is handwashable at 30°C. BlueLeza sells the HRM Blue on Amazon.